A woman transformed by pain and loss is thrust into the role of a badass zombie warrior, as she battles endless hordes of flesh-eaters in an unforgiving post-apocalyptic world. 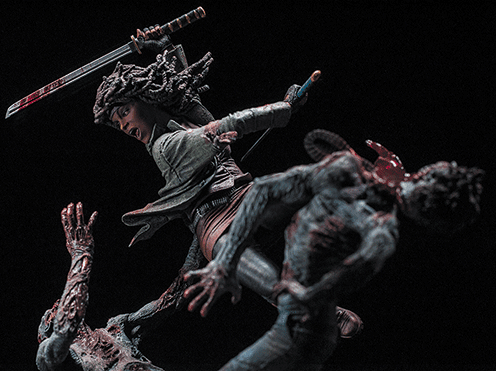 Michonne from The Walking Dead’s comic book is the next to join McFarlane Toys’ line of limited-edition resin statues. 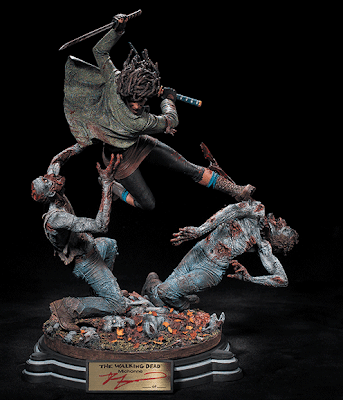 The limited-edition statue retails at $295 with FREE Shipping (Only available in US and Canada). 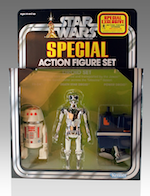 Preordering begins at Noon (Eastern Standard Time) on Monday, February 11th. 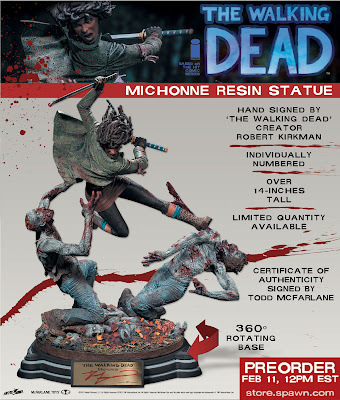 United States and Canada residents can preorder their statues exclusively on theMcFARLANE TOYS ONLINE STORE. 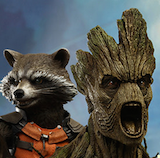 This statue will also be available internationally (See details below). The Walking Dead has expanded from an independent comic book into a global Eisner Award-winning multimedia groundbreaking franchise. 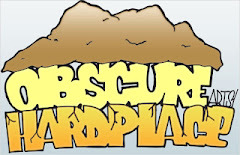 The Walking Dead, from creator/writer Robert Kirkman, continues to garner critical acclaim, harboring fans as rabid as the zombies that inhabit this fictional juggernaut. 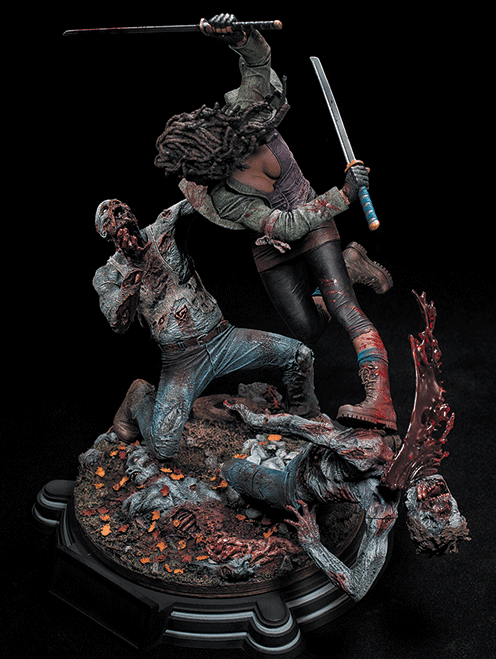 McFarlane Toys is proud to join forces with Skybound Entertainment, Kirkman's imprint at Image Comics, to bring you this limited-edition, highly-detailed, hand crafted resin statue based on one of the most popular characters from the comic series.